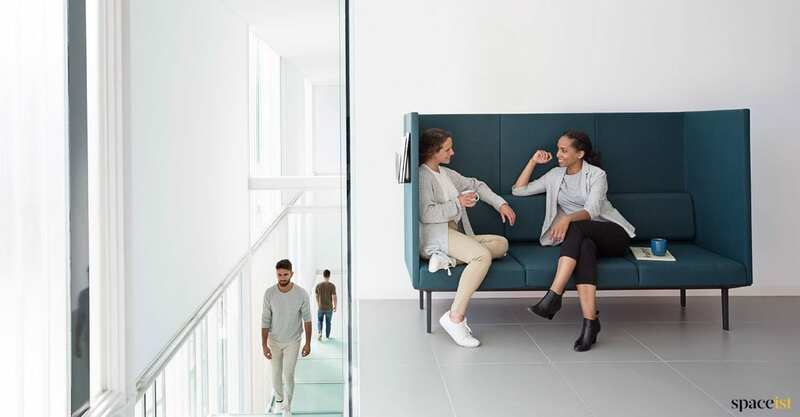 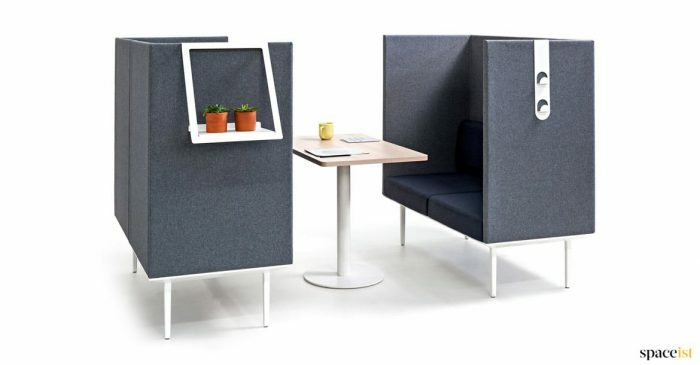 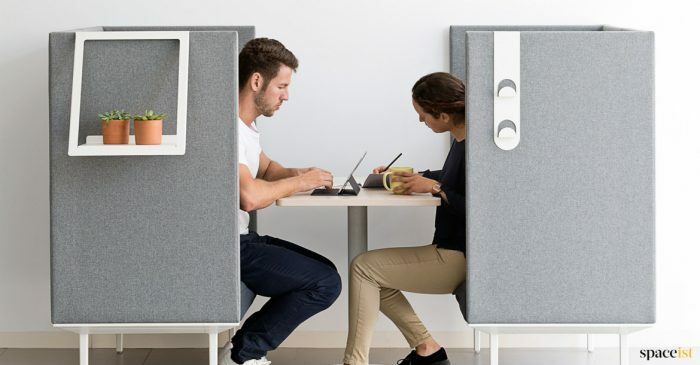 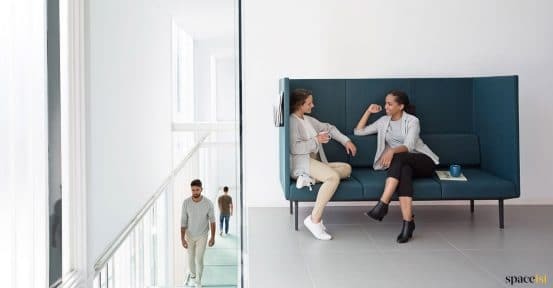 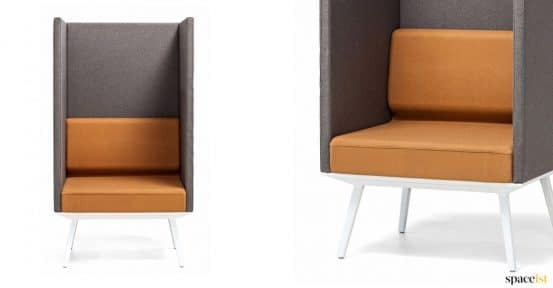 This compact high back reception and meeting sofa comes in two widths, 132 and 198cm making it fit in to the smallest of areas while providing noise reduction for the user. 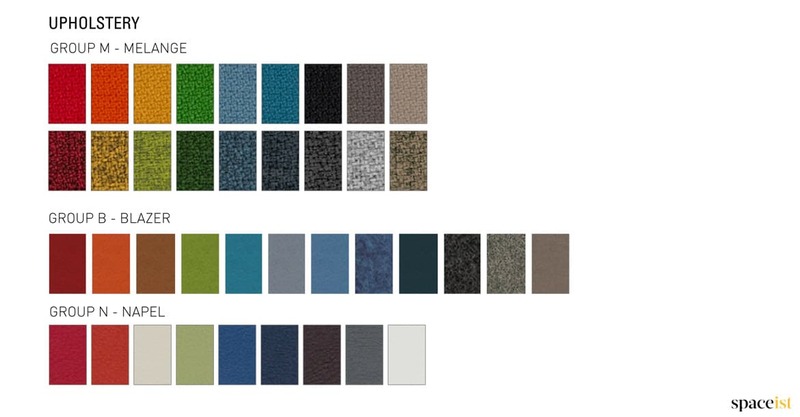 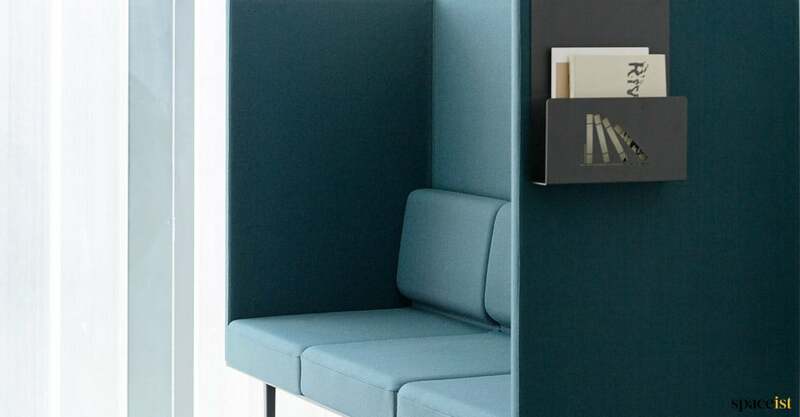 The 133cm high back and seat comes in over 18 commercial fabrics. The compact sofa has four leg colours which include white, black, silver and polished steel. 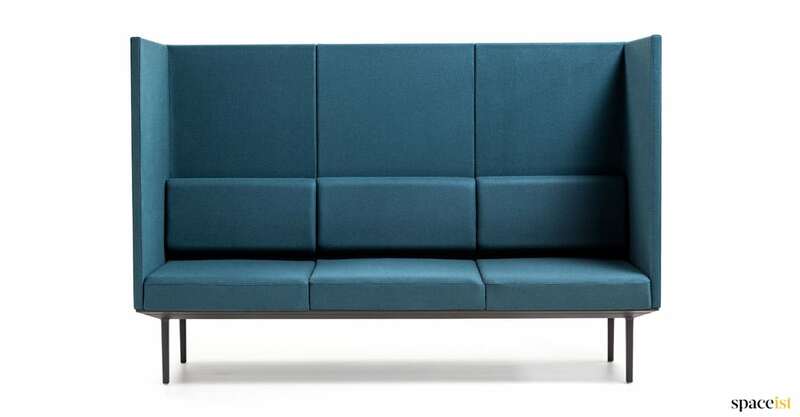 There is also a matching coffee table in a 132 x 67 and 90 x 90cm. 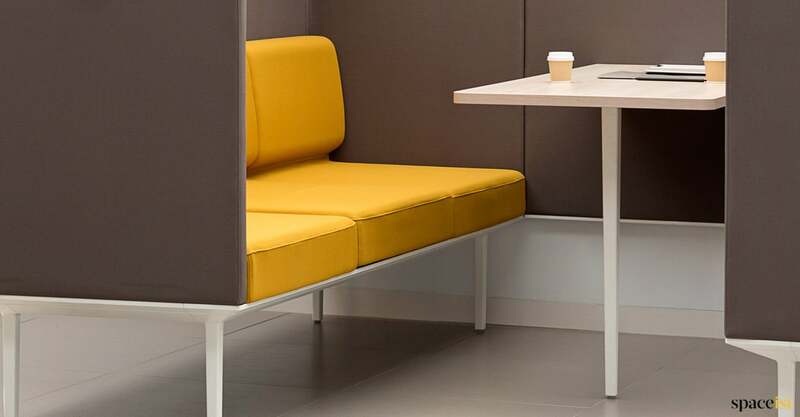 For advice or more information call 020 8840 6298. 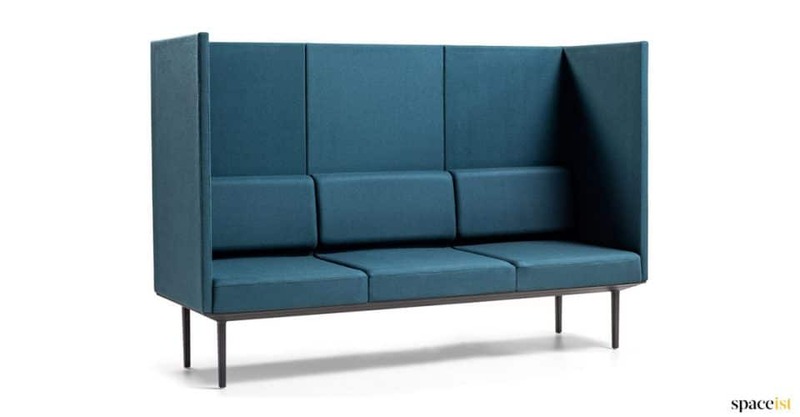 High-back compact two seater sofa with acoustic panels in a range of colours.